That’s why at Christ Church & Holy Trinity we run a Foodbank every Monday morning 10am-12pm in our Holy Trinity church building and every Tuesday in Christ Church. Every month we help to feed over 100 people, including children. We hand out over 500 tins of food, hundreds of cartons of juice and milk, and supply toiletries like toothpaste, deodorant and babies nappies. Our Foodbanks rely on generous donations from the community and also the time of our dedicated volunteers. 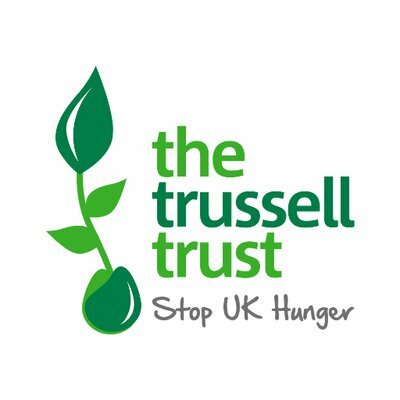 If you can help us support our neighbours through the valuable work of our Foodbank please get in touch! We are always on the lookout for people to join our team of volunteers and donations of toiletries, milk and other bulky items like nappies are especially welcome. If you can help, or know of someone else who might be able to, please contact Glynis, our community worker. Give her a call on 0151 345 0295, or email her at glynis.a.james@gmail.com.